It is always a treat to have an expert blog for Minds in Bloom. Dr. Erica Warren is an educationalist specialist who focuses on multi-sensory teaching, and today she’s talking about teaching visualization. Most children have vivid imaginations, and they have no difficulty visualizing make-believe scenes and characters. However, once they enter school, concrete learning methods often leave fantasy and self-generated visuals out of the learning equation. 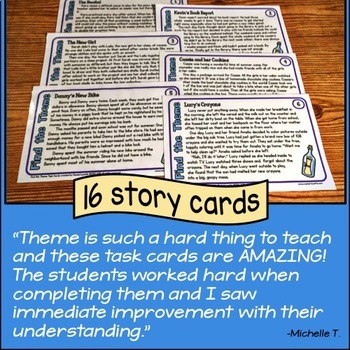 What’s more is that these little minds are overtaxed with the complicated tasks of basic reading, writing, and math, leaving little to no “cognitive space” for them to visualize content and ideas. 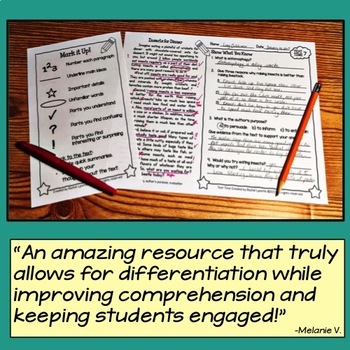 The sad thing is that many teachers don’t realize that visualization can ignite the “fun factor.” In addition, it enhances learning and improves reading, writing, memory, emotional regulation, and more. 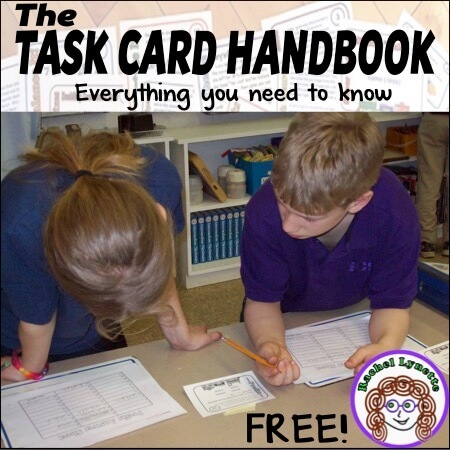 The key, however, is for visualization to be trained to automaticity so that students can access mental imagery while focusing on learning basic academics. Visualization is the creating or recreating of imaginary or real scenes within one’s mind. However, the term “visualization” can be misleading, because visualizing involves more than just imagery. In fact, the more senses utilized, such as touch sound and taste, the more powerful the result. What Does Visualization Look Like? Many beginners expect to be able to see images on the inside of their eyelids, to observe pictures in their mind like a dream, or to project images into reality like a hologram. Although some can learn to visualize to this extent, many people do not. What I can assure you is that the more you practice this skill, the better you will get at it. When Should Visualization Be Taught? Ideally, visualization should be taught to a level of automaticity in early primary or elementary school, but it can be developed at any time. 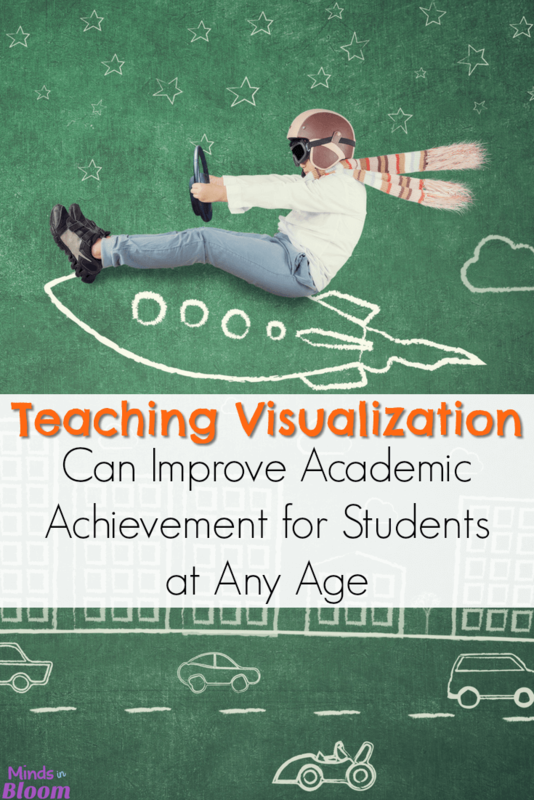 Why Does Visualization Work and How Can It Improve Academic Achievement? Visualization stimulates the same parts of the brain as when we actually perform the same activity. In fact, we can fool our brain and body into believing visualizations are real. For example, take a minute and imagine the sight, smell, and touch of slicing a lemon in quarters and then taking a big bite. You probably will find that your mouth starts watering because your body reacts to your visualization. So, if it is easy for you to learn from and remember things that you have experienced, visualizations can often be just as powerful. Visualization communicates a lot of information. As the popular adage suggests, “A picture says a thousand words.” So, for example, visualizing a scene from history or a complex graph from math can help students remember and recall a plethora of details. Visualization enhances attention because it keeps the audience focused on the subject matter. For example, when students visualize the content of a lesson or a passage that they are reading, comprehension increases dramatically. Many students report that they create a “movie in their head” and the visuals maintain their concentration and interest. 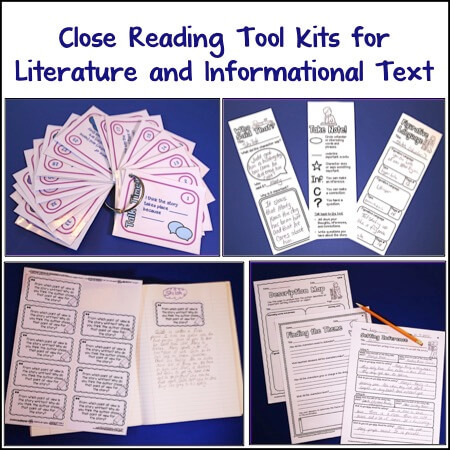 In addition, when students visualize a scene before they write it, their ideas tend to be more cohesive, their thoughts remain fluid, and their stories integrate more descriptive language. Visualization aids in memory. Tagging imagery to what is learned helps both the encoding and the retrieval processes, because it makes the learning multisensory. Many students that have mastered visualization even report that they can recreate their notes in their mind’s eye, making test-taking a breeze. One of my friends, who is an artist, shared that his visualizations are so strong that he can project them on a blank piece of paper and trace them. What Can We Do to Help Children Master Visualization? What are the various colors? What are the sizes of all the details? How many details/objects are there? What is the tone, feeling, or emotion? From what perspective are you seeing the imagery? What are all the background details? What direction are the details facing? Are there any smells, textures, or tastes? 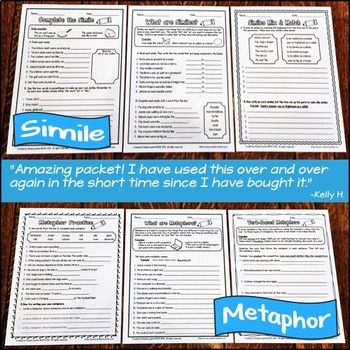 Ask students to dialogue about their own mental imagery after reading or while planning a writing assignment. 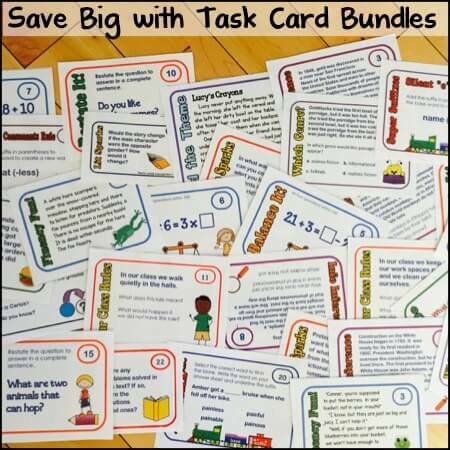 Invite your students to create and draw visualizations that can help them to memorize content. 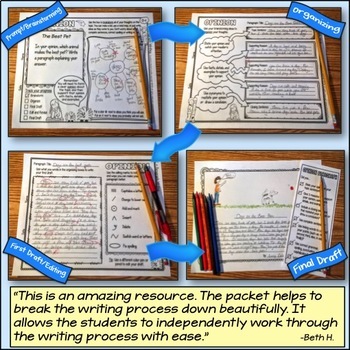 Provide free writing opportunities for students to document visualizations. Offer mindful, guided visualization activities, for example, before a test to relieve anxiety or after recess to calm the class. 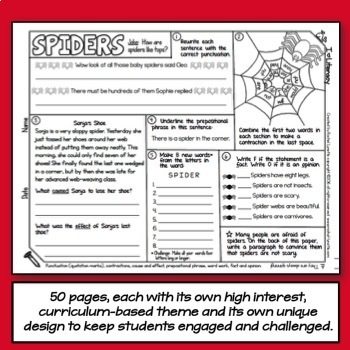 Talking about and practicing these 10 skills, as well as integrating discussions and activities on this topic, will help to develop and enhance your students’ capacity to visualize. Please enjoy this free image of the 10 visualization skills. 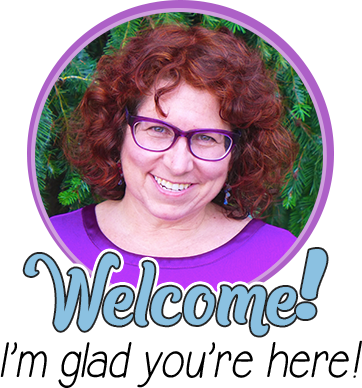 Dr. Erica Warren is a learning specialist, an educational therapist, and an author of multisensory and mindful educational materials. She resides in New York, where she works one-on-one with students as a “personal trainer for the brain” and as an educational consultant/teacher trainer. 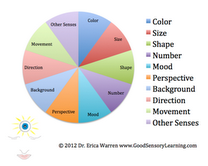 Dr. Warren offers her materials at Good Sensory Learning and Teachers Pay Teachers. You can read her blog here. I agree. Visualization is so very important. Great post! 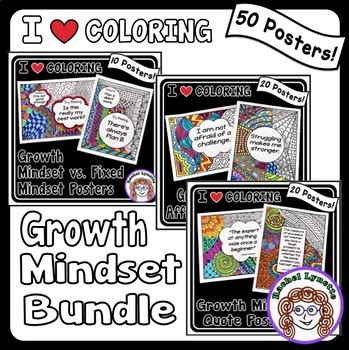 Pretty cool – I use visualization when we learn about how to solve math problems. It works really well! Posted on my facebook, I have done this so many times and it works! 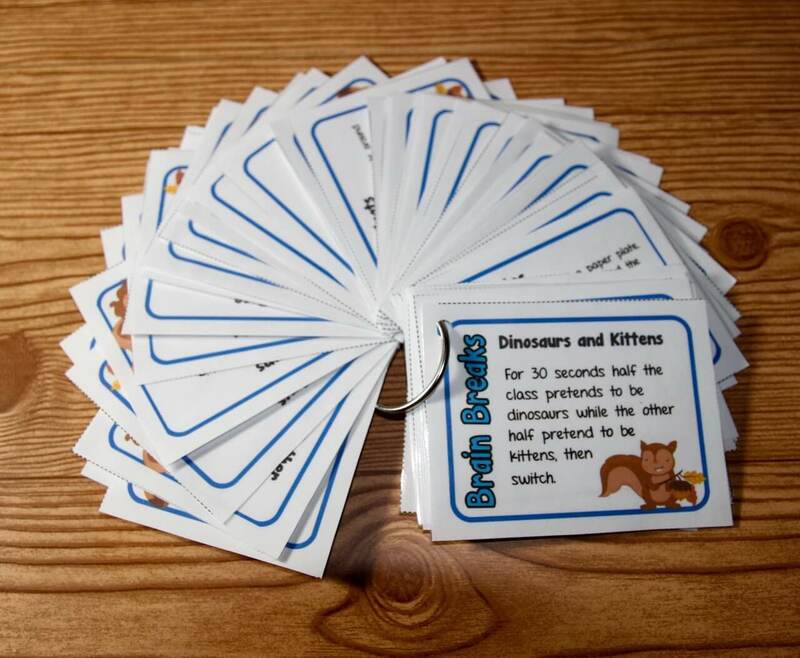 I work with children with ASD and we do crafts to help them learn the story. First we do each of the main characters of the story, then we do settings. Normally we spend about a month on a book. We've done Hansel & Gretel = Made dolls for Hansel & Gretel with clothes made from scrap material, and a witch. Then did stamp painting of trees for the dark forest, and a cabin of popscicle sticks for the wood cutters cabin.And of course we made a gingerbread house, also breadsticks twisted to resemble bones for Hansel sticking his hand out for the witch. And we made gingerbread to eat so they could taste – and smell – the witches house. I enjoyed doing Alice in Wonderland the best – so many things to go with it – Doorknobs, watches, and painting the roses red. The kids really remember each story by the time we're done, which is an accomplishment for lower moderate children with autisism.